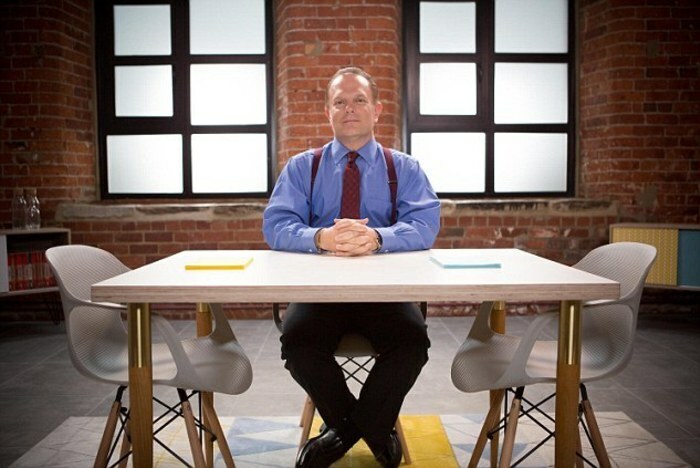 Daniel Ribacoff is a famous NYC polygraph and NY lie detector test examiner. He is one of the top 15 private investigators in the US. 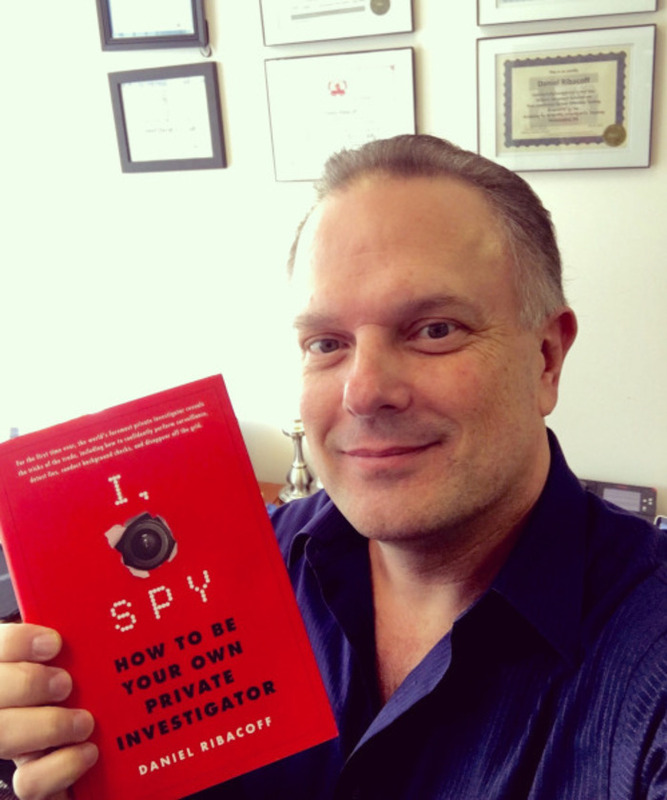 His new book, I Spy, How to be your own private investigator" has just been released by St martins press. By your copy today to learn the tricks of the trade from a NYC polygraph expert and NY private investigator. Tagged: dan ribacoff, ribacoff polygraph, ny lie detector test, long island ny polygraph test, nyc lie detector test, polygraph test, .